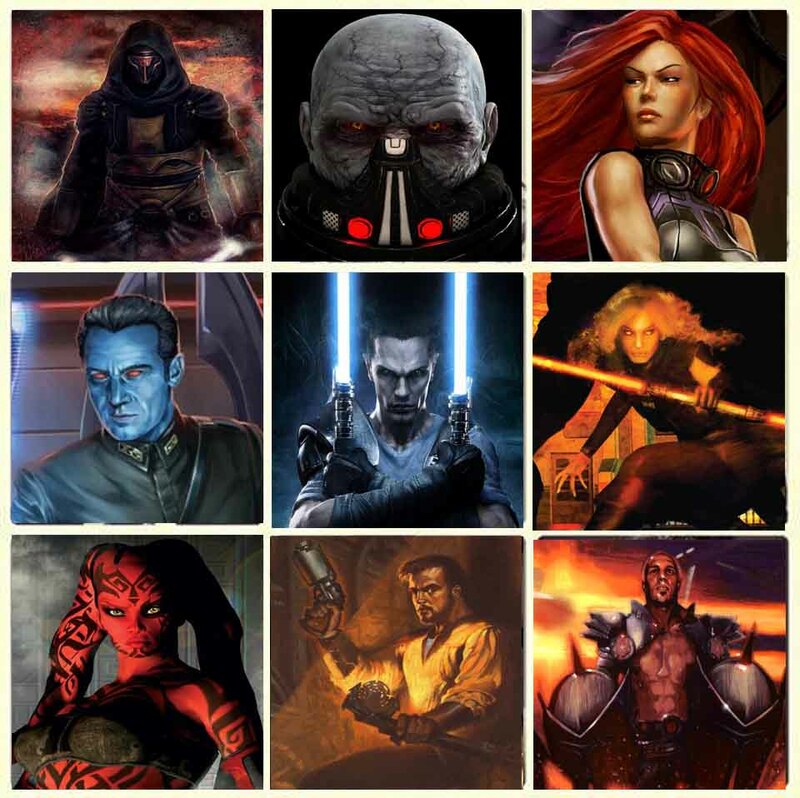 Star Wars legends have spawned some great characters, who would you like to see either feature or star in their own spin off`s in future Star War films or programs. 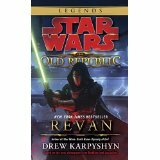 Revan is a complicated character, a hero for the jedi during the Mandalorian war, before turning to the dark side and nearly destroying the jedi order and the galactic republic before being redeemed and becoming a hero once again. 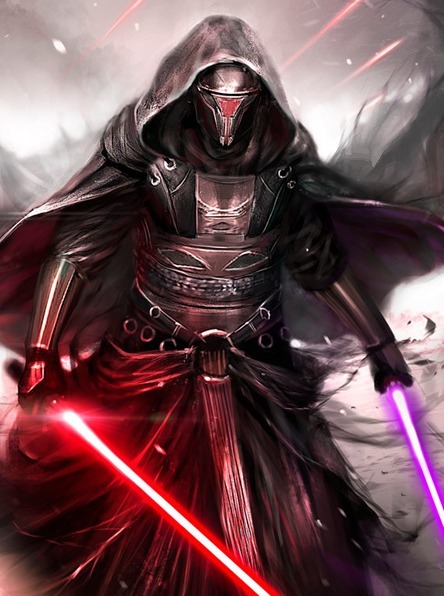 A powerful Sith warlord, he led the successful assault on the jedi temple on Coruscant, killing many jedi`s including prominent jedi master Ven Zallow. 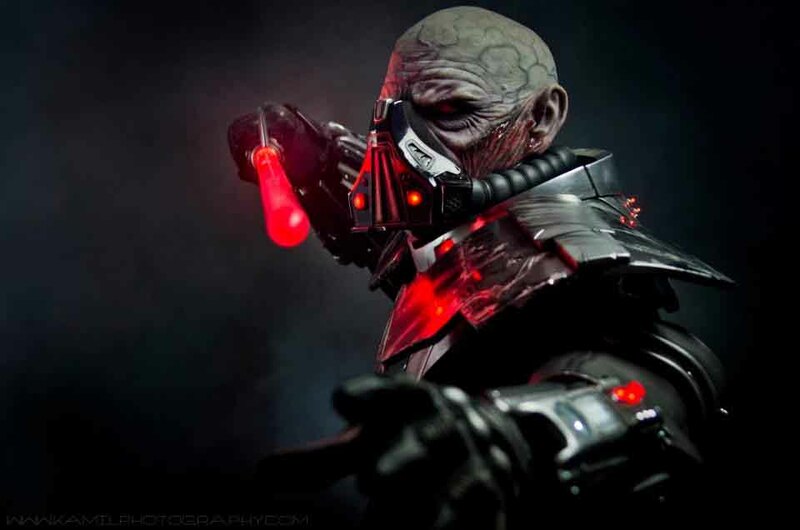 Darth Malgus was to proclaim himself emperor but would be defeated and overthrown and was presumed dead when thrown in to a reactor shaft, Dath Malgus was inspiration for prominent future sith`s including Darth Bane and Darth Sidious. 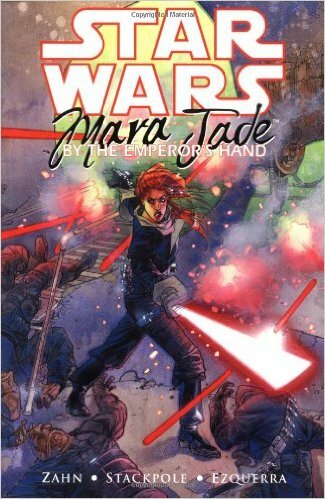 Trained from birth to be a member of Darth Sidious�s elite unit the emperor`s hand carrying out missions for the emperor. 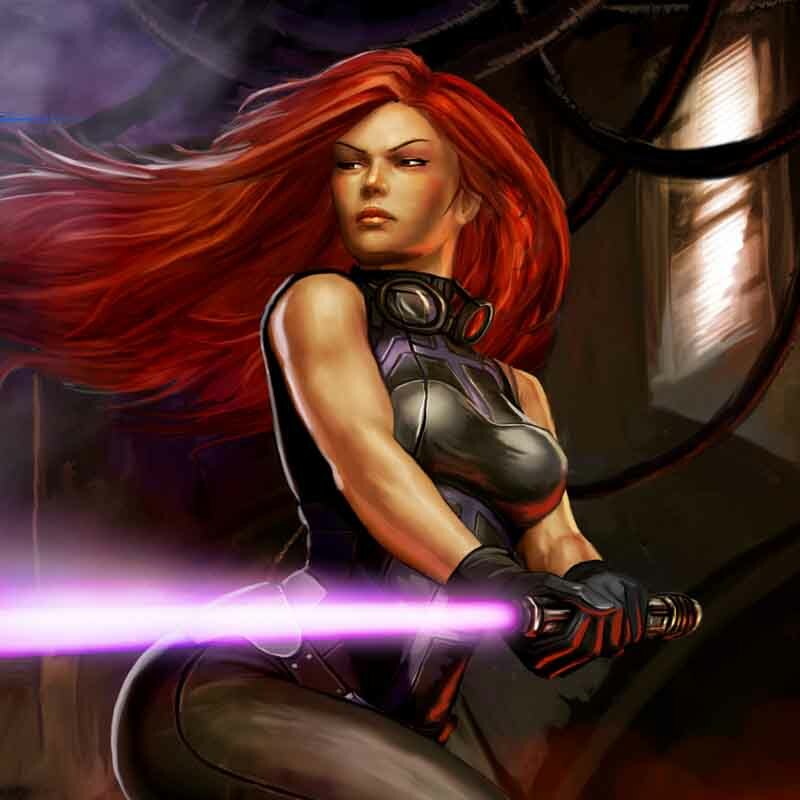 Her final mission was to kill Luke Skywalker, but once confronted she would won over by Luke and become one of the new jedi`s of the new republic, she would also marry Luke. 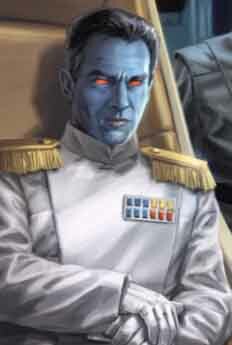 The only non human Grand Admiral, Thrawn was a military genius and strategist who led the resurgence of the empire after the battle of Endor, he could be easily included into the new order. 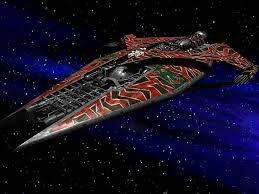 In the original stories from Star Wars legends he was only defeated when killed by his body guard Rukh. 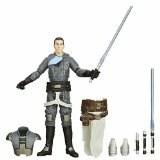 From the force unleashed Marek was a hidden apprentice of Darth Vader, he became a key member of the new rebellion against the empire when sent by Darth Vader to create a force against the emperor. 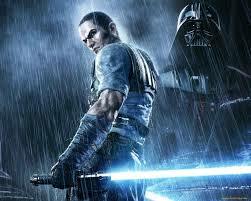 He would later side with his new rebel allies and sacrifice himself saving some senators from Darth Vader. 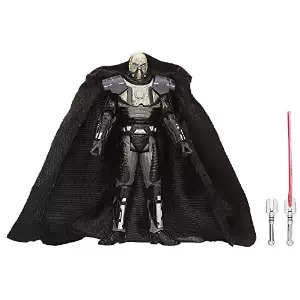 Although Darth Bane has made it in to canon, his apprentice Darth Zannah has not made the leap from the extended universe yet. 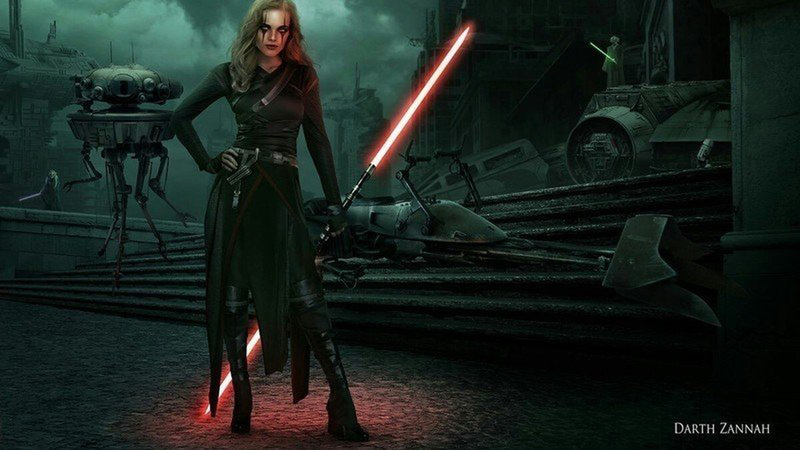 Darth Zannah was as beautiful as she is dangerous a sorceress of great power who was eventually successful in defeating Darth Bane and taken the mantel of master. 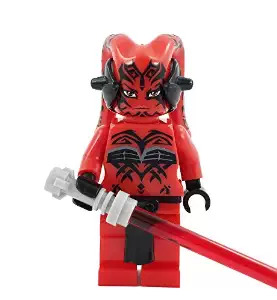 Although from novels in the future from the current films, an incarnation of Darth Talon could be created for the current timeline, a seductive Twi'lek and feared assassin, she has become a loved character for the star wars fans and cosplay enthusiasts, you see many incarnations of Darth Talon at the numerous conventions. 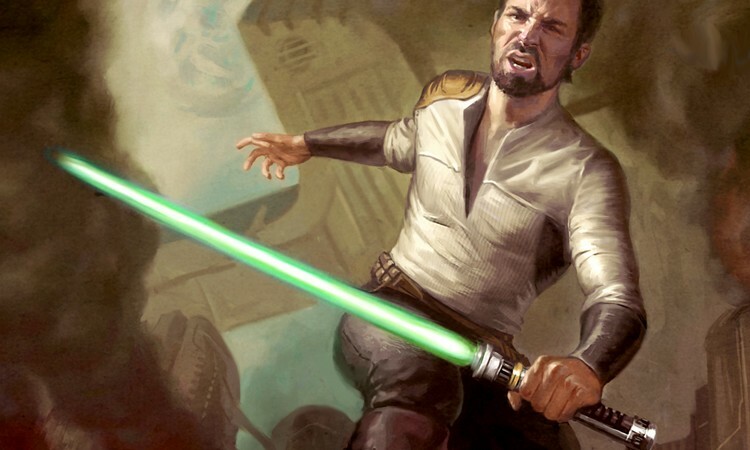 Kyle Katarn was first seen in the PC game Dark Forces as an imperial officer turned mercenary carrying out missions for the rebels including stealing of the plans of the first death star. 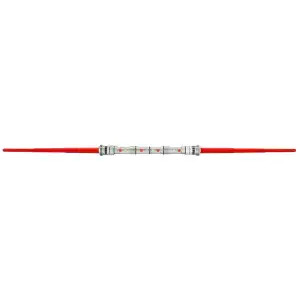 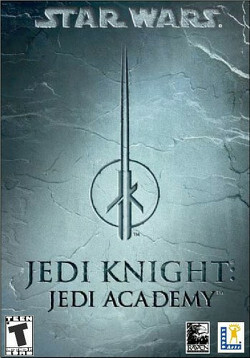 He also features in the jedi knight series of games where he has become one of the new jedi`s.